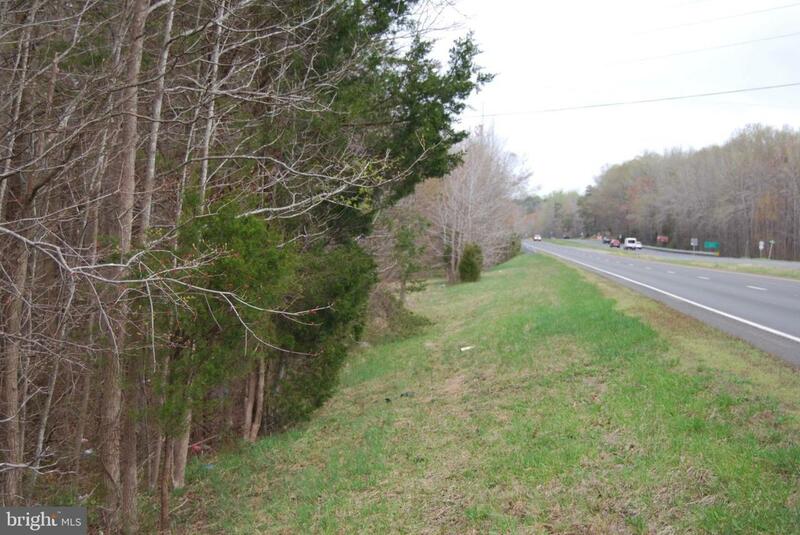 Oh my goodness...what a wonderful lot with good road frontage on Rt17! This is a fine lot to build your home upon. The topography is very desirable. Rezone and be creative? Give me a call to ask questions or express your interest.